By purchasing any items listed in our store, you agree to the following terms and agreement. Please read carefully before making any purchase from our store for your own benefit. Our products will be shipped through trusted shipping services such as, USPS, UPS, FedEx, LaserShip, ParcelPool and Prestrige. Its our sole discretion on which service to use for your shipment. We only ship to the lower 48 states only, with no APO/FPO addresses or PO Boxes allowed. Local pickups and combined shipping options are not provided at this time. We usually ship within 1-2 business days after receiving cleared payment via PayPal only, and it would take 1-6 business days for the shipment to arrive at your destination. Return shipping costs are covered by the buyers unless the item arrived as not as described or damaged. Returns for the reasons such as mistaken order, unwanted item or buyers remorse may be subject to restocking fee at our discretion. We are always working towards providing you with 100% satisfaction on your purchases and are always waiting to hear from you. If you need any assistance, please kindly contact us through eBay message. To avoid opening a case inadvertently, please choose the option: I have a question about using my item or I want to send the seller a message. Please kindly not leave a neutral or negative feedbacks until you have contacted us. We are always ready to attend to your problems and make things right for you. In any case, please kindly contact us if you have any concerns. If you accept the above policies and agreements, please go ahead and make this purchase! We are always happy to have you as our preferred customer. 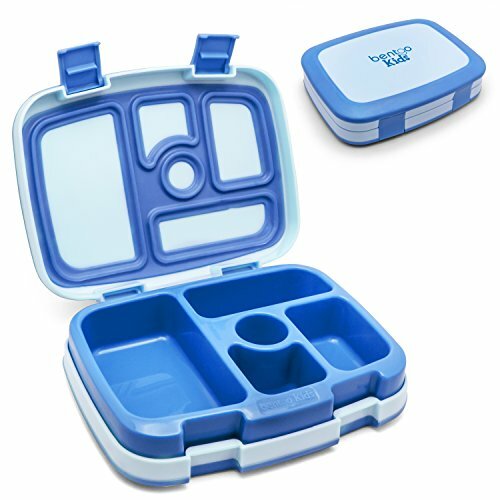 Be the first to review “Bentgo Bento Boxes Kids – Leakproof Childrens Lunch Box” Click here to cancel reply.